We have many generous partners who have supported us with donations or offered to donate part of their proceeds back to Greater California German Shepherd Rescue. Please support them so they can support us and help save more dogs! Do you shop at Save Mart, S Mart, Lucky or Food Max supermarkets? Would you like to help us save dogs at no cost to you just by buying groceries for you and your family? 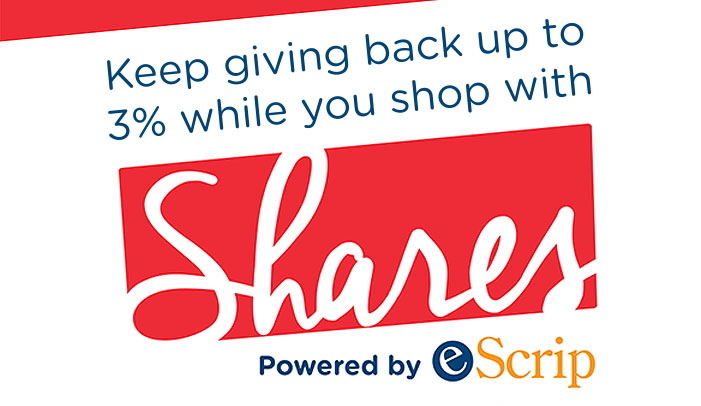 Please go to eScript and sign up for the NEW Shares program by registering your phone number or Save Smart Rewards Card. 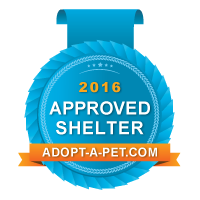 Add Greater CA German Shepherd Rescue Inc as your Nonprofit to support. If you'd like additional information, please email. Thank you! 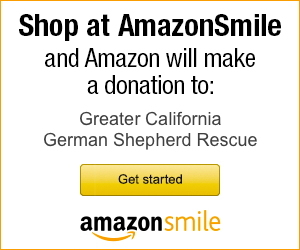 Greater California German Shepherd Rescue is a registered charity with the AmazonSmile program. With each and every qualified purchase, Amazon will donate 0.5% to our rescue. AmazonSmile is the same Amazon you know and love - same products, same prices, same service. Even use same Amazon username and password and support us by shopping at AmazonSmile and Amazon will take care of the rest. 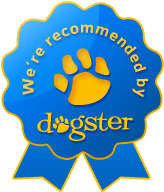 Go to WoofTrax.com, download the app, and support Greater California German Shepherd Rescue every time you walk your dog. Full of 60+ stories from people who have fostered and adopted German Shepherds, including several stories from our adopters! Each book or merchandise sale generates a percentage back to your favorite rescue organization. Just look for Greater California German Shepherd Rescue, or GCGSR. Visit Happy Tails Books, and be sure to check out the German Shepherd section! We are proud to be 2010 and 2011 Grant Winners and wish to thank The Pedigree Foundation for their generous ongoing support of our efforts to save our wonderful dogs.